DAVIE MOTORSPORT is your preferred destination for automotive excellence. 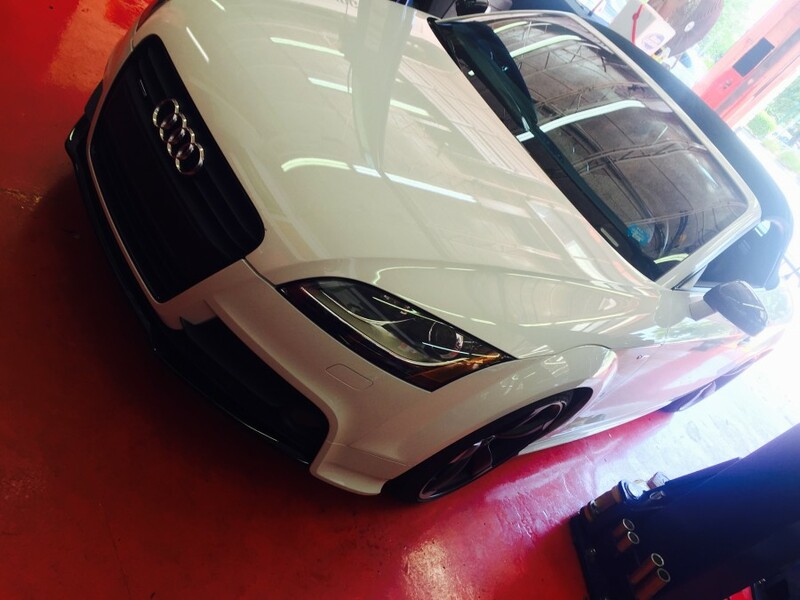 We offer full service automotive repair for all AUDI vehicles on the road today. Our shop is equipped with state of the art diagnostic, programming, and repair equipment. The employees at Davie Motors are dealer trained. Our technicians are ASE Master Certified with over 25 years of experience. We also offer a full line of BMW performance parts from Active Autowerks and Turner Motorsports. 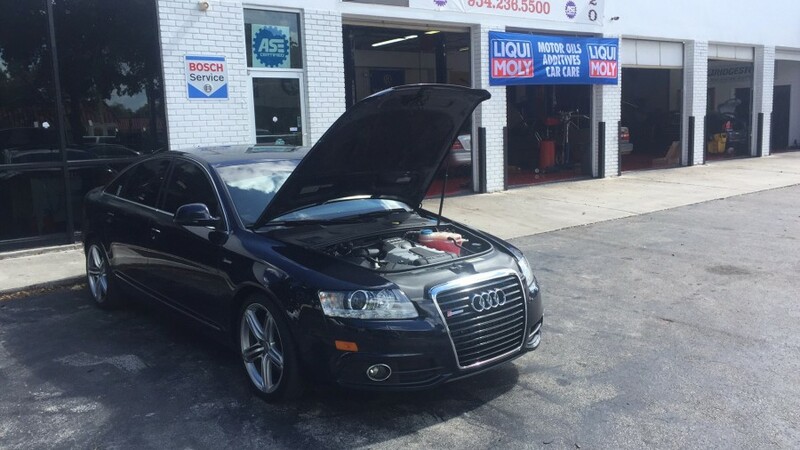 Our facility can handle anything from your basic Audi maintenance needs to complete engine overhaul and everything in between. 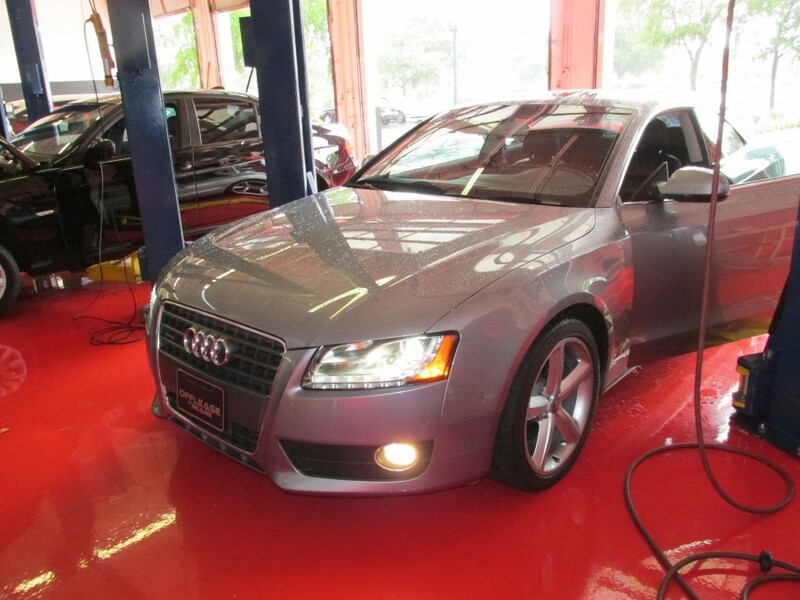 We take pride in offering our customers quality auto Audi services at a fair and competitive price. 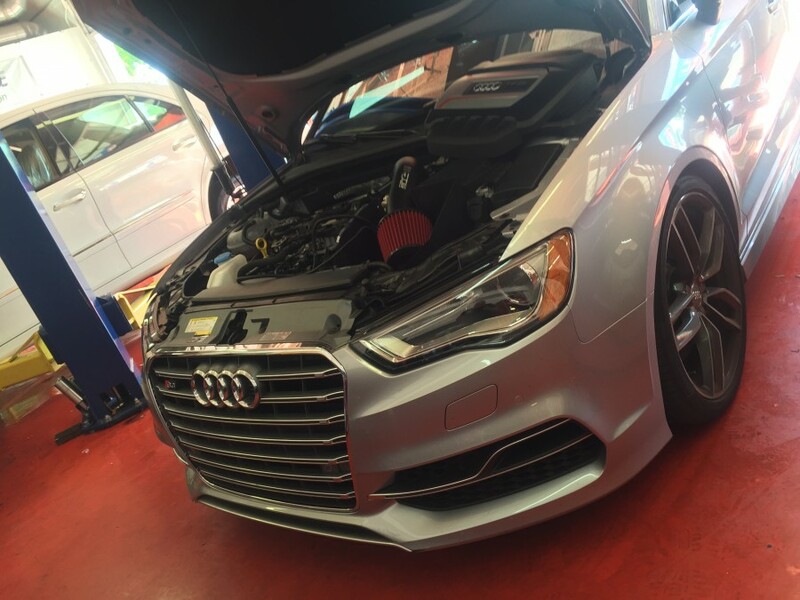 Whether you are looking to service your European automobile or simply improve its performance, Davie Motors is the place for you! We are specialized in maintenance, repairs, and performance of Audi, Volvo, Mercedes-Benz, BMW, Volkswagen, Ferrari, Porsche, Jaguar, SAAB, and more European automobiles. 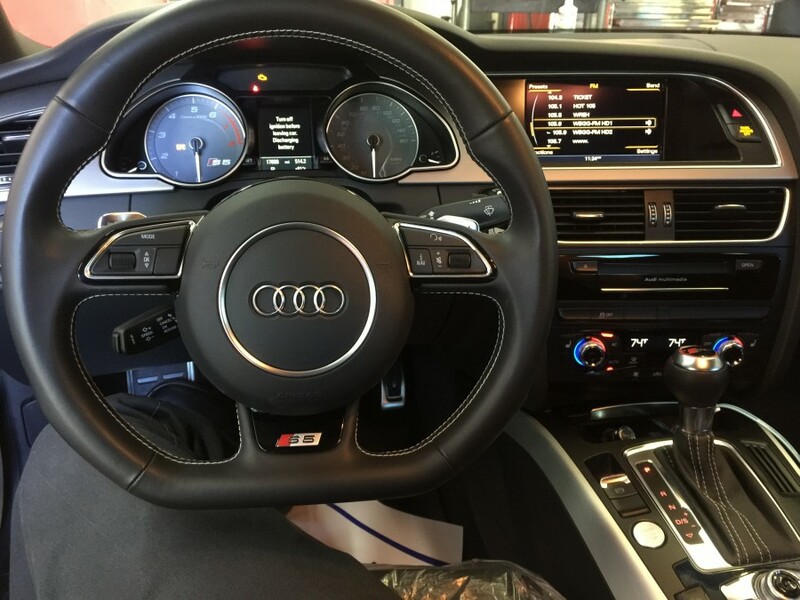 We service the areas of Davie, Weston, Plantation, Pembroke Pines, Sunrise, Fort Lauderdale, Coral Springs, Miramar, Aventura, Hollywood and all of Broward County with expert Audi service and repair. The owner, Doron Shtaeinweis, has been a European Technician in South Florida for over 16 years. Our staff of ASE Certified professionals have been serving the South Florida community for over 20 years. Our team is committed to being the best dealer alternative shop in Broward Country. I took my BMW e46 there with a brake and check engine light issue. Three other mechanics looked at my car and could not figure out the issue due to my aftermarket performance parts. As soon as I walked in I knew I picked the right place. They were incredibly friendly and appreciated the performance aftermarket modifications to the car. Davie Motors was very determined to find the problem, and kept me up to date throughout the whole process. I have never been to a better performance mechanic. They were very polite, nice, and helpful. They were also very reasonable with the pricing of the issue. I am from Maryland and based my decision off of reviews. All the positive reviews are spot on. I will definitely go back if I have any issue. 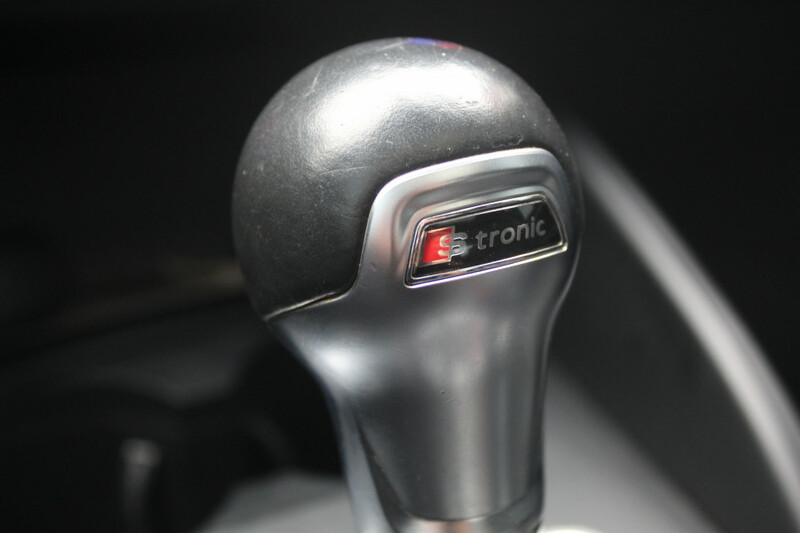 They are also great with performance modifications, and work with Active Autowerke. No other like Davie Motors! I wasn't happy when I saw the reviews of the other BMW service facilities and was in desperate need of a job brake. I wanted to be a reasonable price and trustworthy. If you are looking of both of this characteristic! Thia is the place to take your BMW! Great experience from start to finish. I asked plenty of questions regarding the care of my 335i and Doron and Jeff were both very thorough, thoughtful and knowledgeable in their explanations. I felt a lot of attention to detail was given to my questions and most importantly my car! Highly recommend Davie Motors and will certainly be back! Excellent costumer service, very skilled technicians!! I would highly recommend this place to anyone. I hardwired my radar detector and dash cam to my BMW 328i in this place for the best price (compered with dealer and Best Buy) they also have a lot of experience with most European cars. If you want to have good costumer service and trained professionals to do your BMW, Audi, Mercedes, Porsche, etc car, THIS is the place to go! Don't go to any other workshop with people who repair American cars... They are different and can screw your car. I took my BMW to Davie Motors for the first time this week and I will definitely go back. The customer service was above and beyond what I expected. It's difficult finding an auto repair shop you can trust. Now I have found that shop Davie Motors. I highly recommend Davie Motors. Great local shop! I have been looking for place to bring my BMW M5 for service after my extended warranty and maintenance package expired. I found these guys on the web and after speaking with Jay in the office I decided to give them a try. The staff was very friendly and professional. Doron and Jay were extremely knowledgeable I felt quite at ease allowing Davie Motors to work on my car. They advised me that I didn't need to have my spark plugs changed even though BMW recommends it at 36k, saving me around 500 bucks! They gave me a great price on my oil change and brake fluid flush. Doron explained everything that was going on and did not try to upsell me. I was able to wait for the service to be done and I was in and out in about 90 minutes. I'll definitely be taking M5 back here. 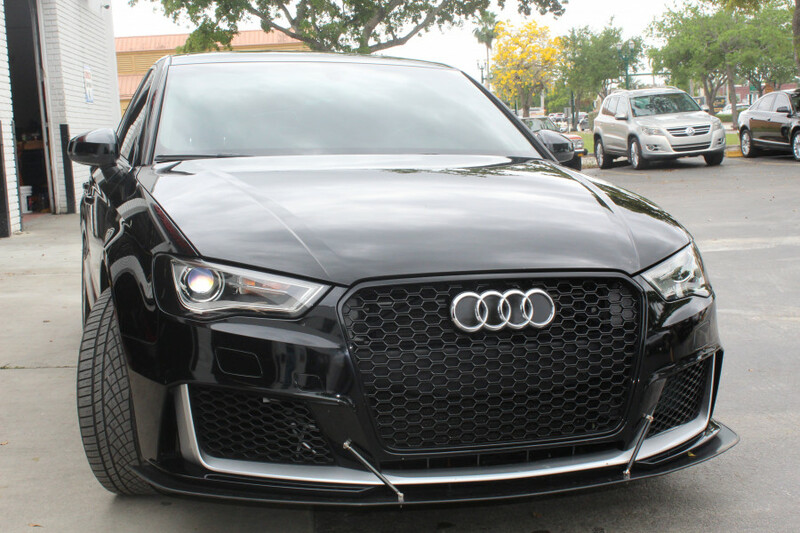 Take your Audi to Davie Motors! Had to have cooling fans replaced for my '08 A4 S-line. My car is long out of warranty and I did not want to take it to dealer to avoid Audi's incredibly high labor costs and diagnostic fees. The manager, Theo, greeted me with a sincere smile and a hand shake when I walked in. The shop was ultra-clean. Theo's friendly demeanor and passion for all things Audi helped put me at ease and he explained everything to me in detail. He and mechanic Ian, who worked on my car, even showed me the old parts and explained the malfunction. No shop has ever showed me parts, or physically demonstrated the problem. No doubt I saved a lot of money, but Davie Motors caters to high end performance vehicles, as noted by the two Porsches and Mercedes in the bays. They have the tools and the knowledge of foreign engineering to get the job right. The fit and finish of the fan installation and wiring harness looked as though it just rolled off the line- perfect. I will take my Audi there every time from now on. They even do factory recommended services (they did my 95K). Forget the dealer! Go to Davie Motors!